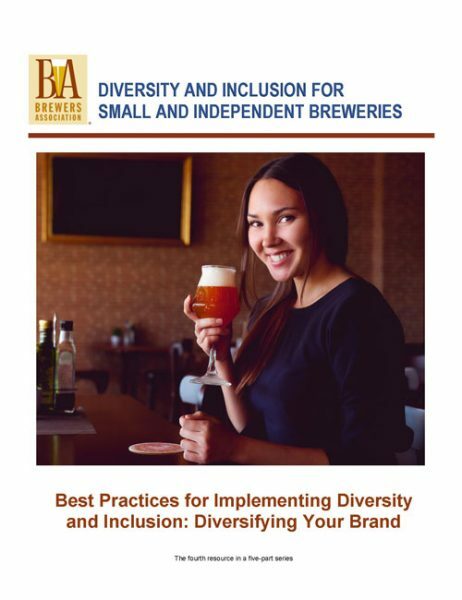 Diversity and inclusion are opportunities for businesses to lead and succeed, and today, the Brewers Association (BA) is pleased to announce the availability of a new collection of best practice guides that lay the groundwork for addressing, creating, and managing a diversity and inclusion program. Authored by Dr. J. Nikol Jackson-Beckham, the association’s Diversity Ambassador, these member-only resources are designed to help a business with everything from starting the conversation about why diversity matters and what it means to them, to setting up a framework to assess the success of a diversity and inclusion program. 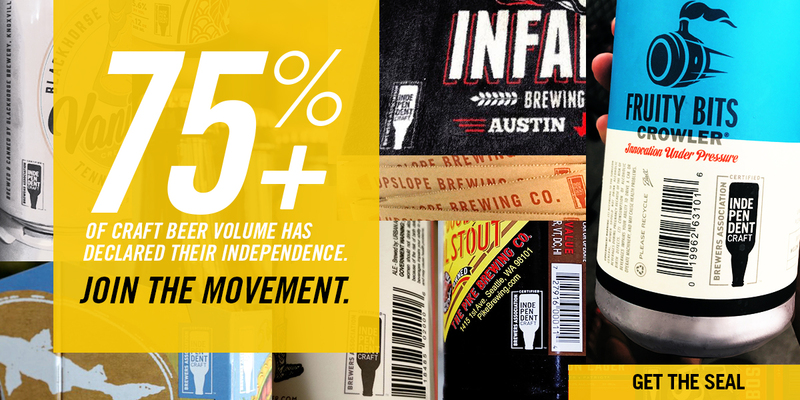 Members can view and download the resources here. 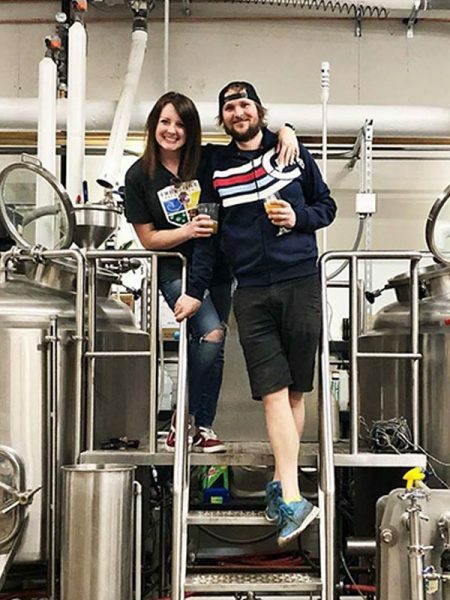 Nonmembers are welcome to join the Brewers Association here.